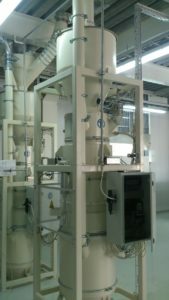 The SWT (calibratable) incoming and loading weighers, as well as the PK (not calibratable) process weighers are designed to allow the accurate determination of the exact quantity of any bulk product either at shipping and receiving or in-process. 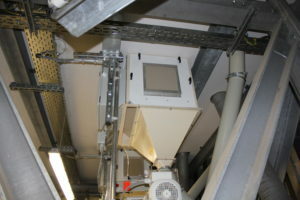 SWT automatic continuous weighers can be used in shipping/receiving or in-process applications. Process weighers are specifically designed to measure the output/flow quantities of individual, in-house production cycles. 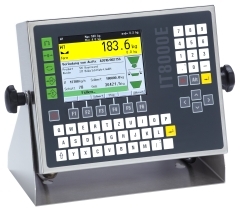 The weighing electronics is the core of every weighbridge. Find out here what is the most suitable one for your weigher.